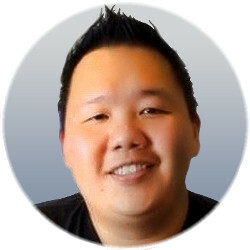 Having an uncanny ability for developing seven figure sales funnels, Jimmy Kim is an expert strategist that has played an essential part in every blockbuster product launch he has been involved with. From his humble beginnings as an enthusiastic internet marketing student that joined Anik Singal’s program, the magnitude of Jimmy’s success is second to none. On the way to establishing himself as the expert he is today, Jimmy produced multiple hugely successful products, such as Inbox Blueprint and Profit Academy. Just how well these have done demonstrates Jimmy’s immense knowledge of the industry and his understanding of launching digital products that thrive. One of the creators of the first version of Pixel Studio FX, Adeel was no longer involved with version 2.0. His original vision for the software however still very much lives on. 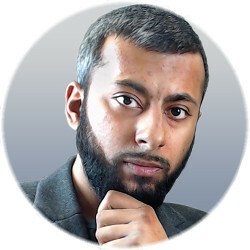 With over ten years of experience in the internet marketing industry, Adeel Chowdhry has thousands of followers all around the world. He has created multiple products, most notably Income Society, all of which have been million dollar best-sellers. Adeel has always been genuinely interested in helping others reach their goals, and everything he creates is built with that in mind. 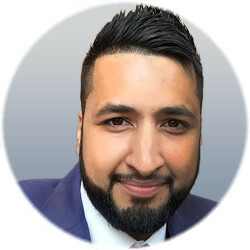 With so many years in the industry and with his massive accomplishments both as a product creator and as an affiliate marketer, Adeel understands perfectly what knowledge, tools, and processes translate into success. Much like his brother Adeel, Ali was one of the original Pixel Studio FX creators no longer involved in version 2.0. A prolific entrepreneur whose vocabulary does not include the word ‘quit’, Ali Chowdhry knows how to identify, plan and execute business ideas and growth strategies. He also understands how to do so with speed and precision. A former London police officer, Ali has made a transition to internet marketing in 2012, learning and experiencing first hand the many challenges and obstacles the industry brings. 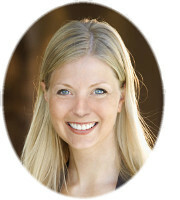 Persevering, Ali has since created multiple successful offerings and now focuses on helping others set up their own thriving online business. He also specializes in digital product creation and launching, and possesses a phenomenal understanding of what can make or break any new product brought to market.